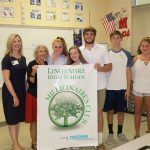 Nymeo Federal Credit Union in partnership with the Credit Union Foundation of MD|DC and Frederick County Public Schools launched the fourth Millionaire’s Club in the county at Linganore High School. The Club will provide financial literacy education and teach leadership as well as entrepreneurial skills. The Foundation’s tiered discount program provides educational reimbursements of up to 75% of the cost of training for credit unions with assets of $150 million or less. Credit unions select their preferred training provider and sessions may be in-person or web-based. The application process is simple and available entirely online. 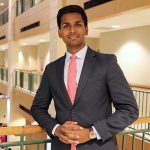 College or trade school-bound members of any credit union based in Maryland or D.C. or affiliated with the MD|DC CUA are eligible to apply for the $12,000 2019 Credit Union College Scholarship Program. “Skip-A-Pay” promotions are a popular and growing member service. The concept is as simple as it sounds: eligible members with qualifying loan balances can elect to skip-a-payment at a frequency set by your credit union’s policies; usually once or twice a year. 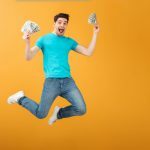 Read this article to find out the benefits of starting a "Skip-A-Pay" program and access the tools to get started. 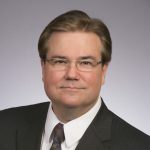 The Foundation has appointed Chris Conway, President/CEO, Educational Systems FCU, to the Board of Directors. Elected to leadership posts on the Foundation’s Board recently were Chair Ron Shockley, First Financial of Maryland FCU; Vice-Chair Fred Caprio, Allied Solutions; Treasurer Adrian Johnson, MECU of Baltimore; and Secretary, Janet Oursler, Howard County Education FCU. 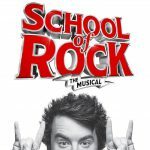 Tony Award winner Andrew Lloyd Webber's smash comedy play, School of Rock, proved to be a winning production for the Foundation's 12th annual "Friend-Raising" event! 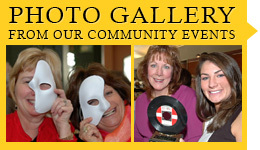 The show sold out and helped bring the total raised for financial literacy programs to $60,000. 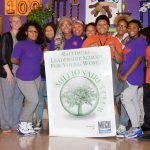 What started as a small pilot program five years ago, the Millionaire’s Club financial literacy experience has grown to fifty sites serving 2,000 students a year, and the growth continues to accelerate. 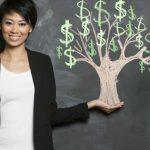 Former Millionaire's Club member credits the Millionaire's Club for fueling his passion for finance and helping others. Five years ago representatives of small and large credit unions, teachers, financial literacy professionals, and Foundation staff gathered to develop and pilot a personal finance program for high schoolers. The Millionaire’s Club was born. 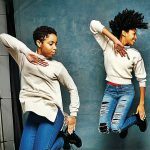 Student members at the Baltimore Leadership School for Young Women, a Baltimore City-based charter school and site of the newest Millionaire’s Club financial literacy experience, have been featured in the newly-premiered Sundance Film Festival documentary, STEP.